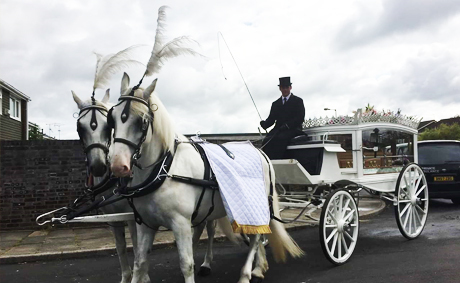 Butterfly Funerals is owned and operated by Teresa Stack-Murray & Peter Murray. If you have experienced a recent bereavement and don’t know where to start then please call us on 01582 968130. We will organise everything for you, compassionately, professionally and at a reasonable price. 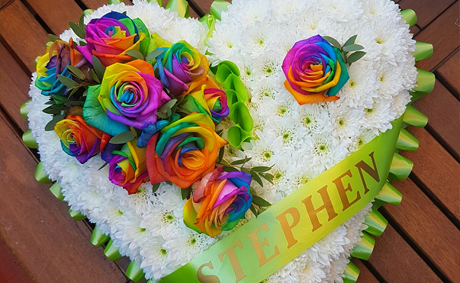 Butterfly Funerals provide everything that you will need at this time for funerals and cremations throughout Bedfordshire. This will include advice surrounding administration as well as service provision from other providers such as florists and headstone masons. 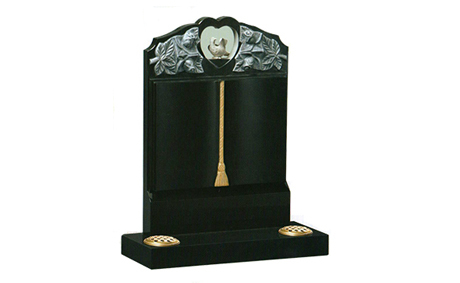 Work with a local headstone company to help create a lasting tribute to your loved one. 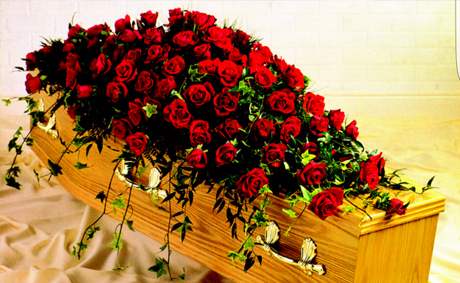 Have a dedicated floral service for you and others to send flowers as a tribute. Provide pre paid funeral arrangements so you can ease the stress and worries of the funeral cost for your loved ones when you pass. Provide a compassionate and friendly service to help ease the pain of losing a loved one. Sometimes you just need someone to talk to… we are here for that too. In fact, that’s where it starts for most people and we have made a lot of long term friends over the 30 years that we have been providing funeral services, simply because we care.